So who doesn’t love a good deal? Is there anything more satisfying than finding a hot pair of designer shoes at half the price? 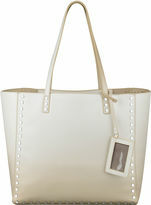 Or finding a remarkable knockoff of a “break the bank” bag at a fraction of the price? 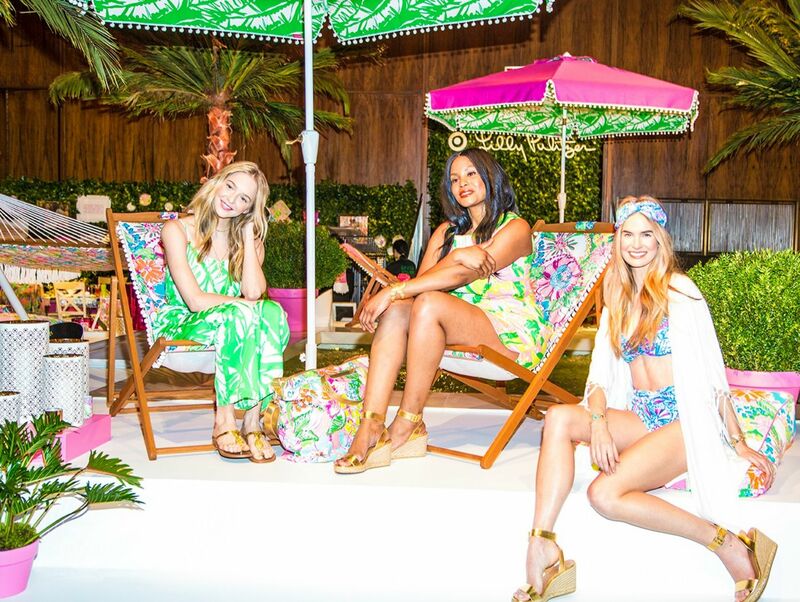 Well fashionistas across America proved the power of a sale this past weekend when Lilly Pulitzer launched a collection at Target at amazing prices! And from the looks of it, the clothes look like the real deal. Of course if you didn’t act fast enough, you were out of luck. Savvy shoppers stormed Targets everywhere and stayed glued to their computers as they scooped up dress after dress, deal after deal. So take a look at some of these great items, and an almost identical buy at a bargain price. Because a splurge is great BUT a sale is better! 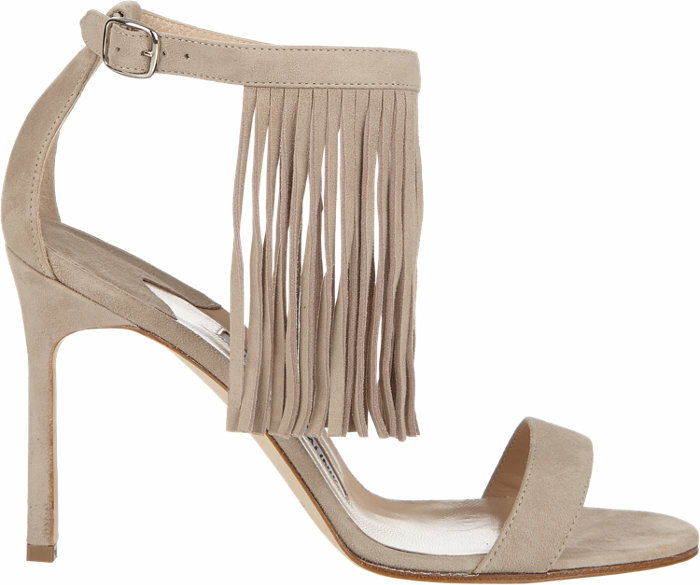 Manolo Blahnik Fringe Shoes for a whopping $795! The real deal Lilly Pulitzer shift dress, $178. Lilly Pulitzer for Target, $38!!!! 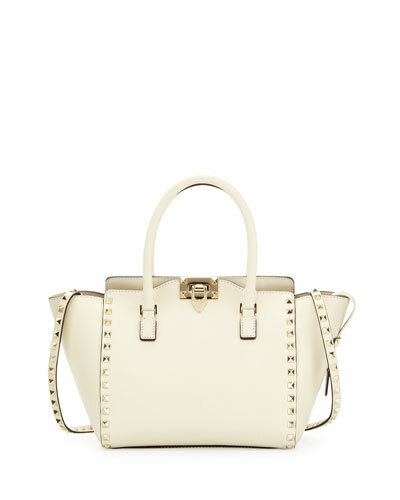 A Valentino rockstud tote. A true splurge at $2,495. Nine West made a version at $79!